Please join us for an evening to celebrate the CLUB, our members and our year to date. 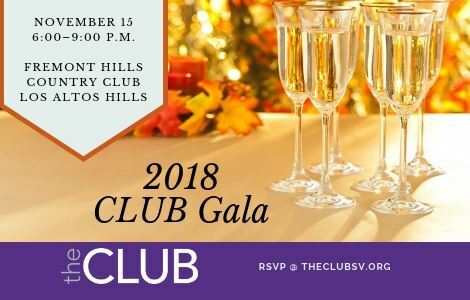 This is a fantastic opportunity to network with other members and to celebrate the successes of our members – we are planning a champagne reception with some icebreaker games (for those who want to), a full sit down dinner and dessert buffet. We will also hear from our President, Laraine McKinnon as well as present the annual Clubbie Awards.